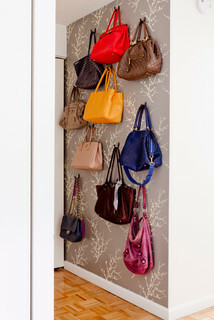 One of the biggest challenges is the bedroom, especially if it’s small. Two people sharing the room presents an even greater dilemma. Sort through the clothing or items that belong in the closet or cupboard and eliminate what you haven’t used in the past few months. Do you really need that piece of clothing or pair of shoes? 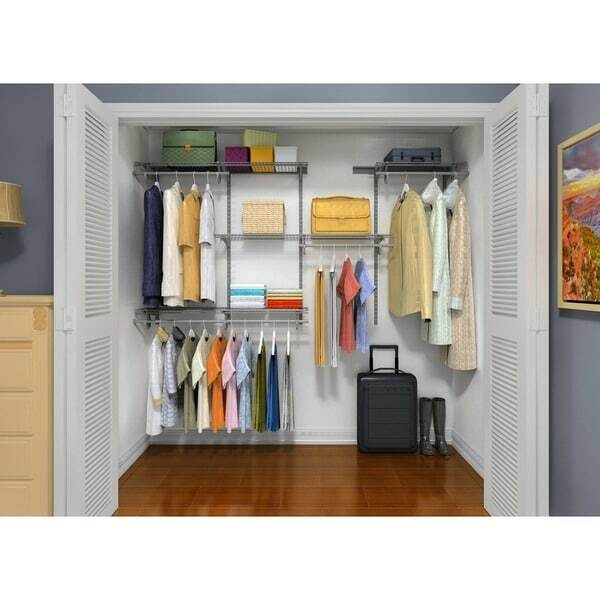 Purchase a closet organizer to replace the single pole that is typically installed in the space. There are so many styles and price ranges to choose from that you’re sure to find just the right system for your purpose. Another idea for out of season clothing is to use vacuum sealed space bags. The downside to that is that you’ll likely need to press everything when you remove the clothing from the bags! Put clear storage boxes on the top shelf to store out of season items. You’ll still be able to see what you have. Or use baskets that you have labeled.